1115 KEATING - This 2/1 in 38114 is currently occupied for $320 with a lease end date of 6/3/2019. Showings and inspections allowed only after offer is accepted, no exceptions. Do not disturb the tenant; buyer to verify all schools. 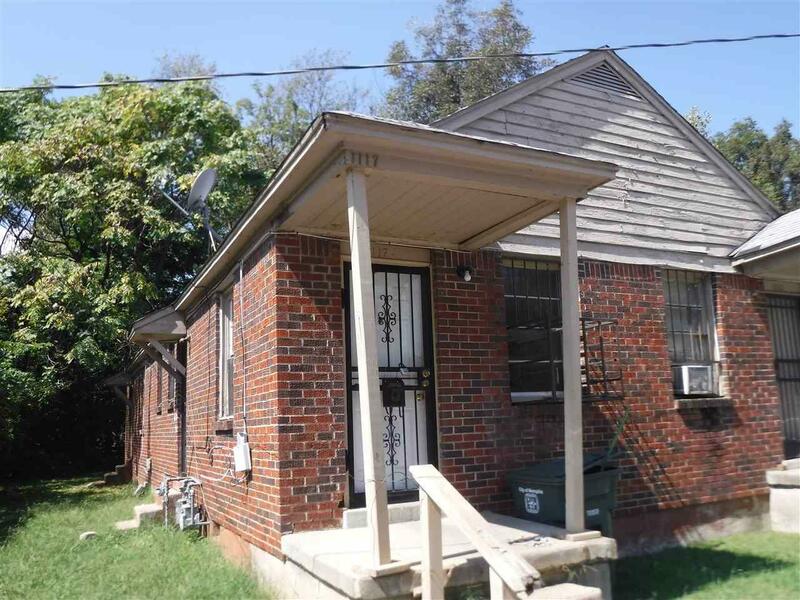 1117 KEATING - This is a 2/1 in 38114 being sold as an investment opportunity! Currently vacant with a target rent of $350/month. Please contact the Listing Agent at the number given above for appointments for instructions to enter.